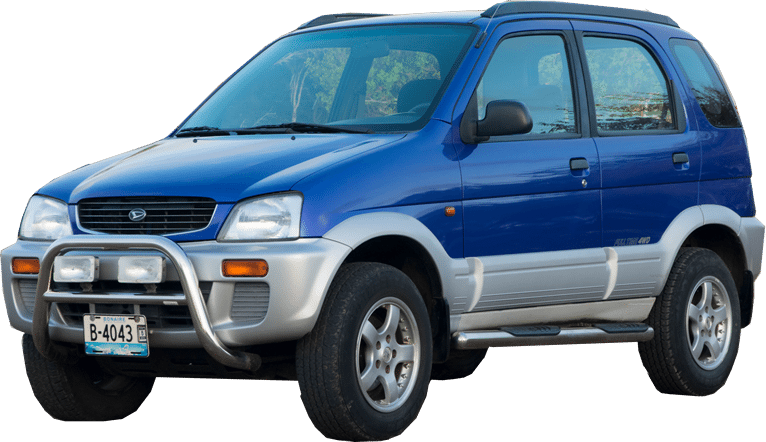 Rent a car on Bonaire? Back to Basic, Satisfaction guaranteed! Rent a car on Bonaire? Satisfaction guaranteed! 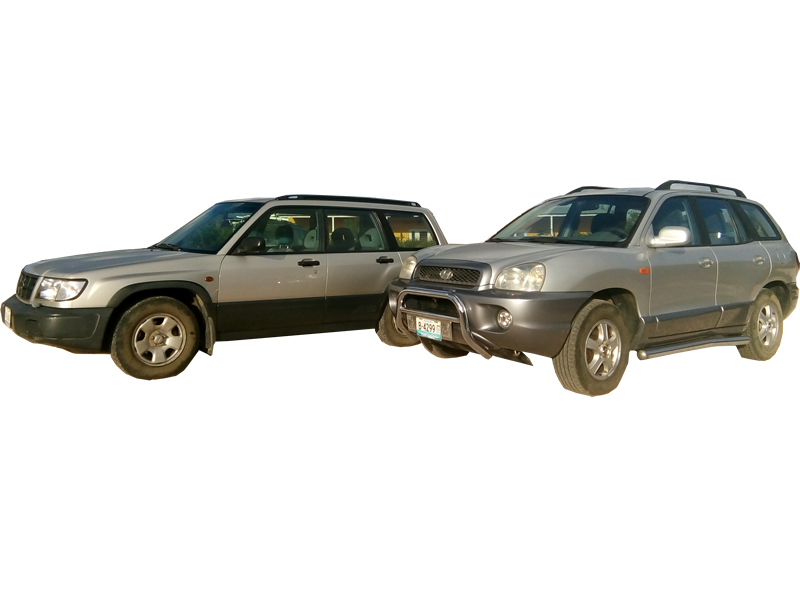 Our cars are ideal for use on Bonaire. Don't take our word for it.... we let our customers do the talking! 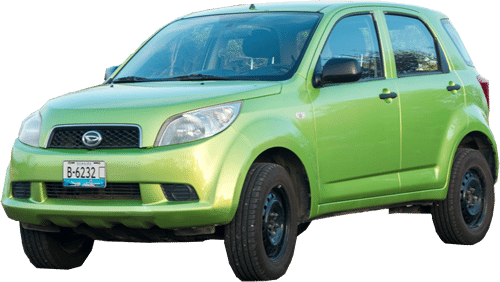 Rent a car on Bonaire? Satisfaction guaranteed! A couple of our cars are already a bit aged but we maintain all our cars en all safety measures like seatbelts and airbags work off course properly. Our prices are inclusive all taxes and the standard CDW insurance. There are no secret taxes or any other surprises when you receive the car so there will be no additional charges on top of the approved price. What you see is what you get! You can contact us 24 hours a day, 7 days a week if you have questions or problems. 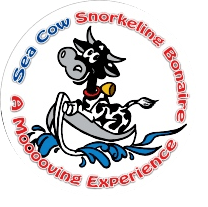 We will help you with everything so that you fully enjoy your vacation on Bonaire, with us you hire so much more than just a car. You don't just hire a car, you hire a team of friendly professionals! Whether you want to scuba dive or off-road exploring the National Park, we have the right car at the most competitive rates on the island. Nothing more than a perfect service! We will deliver and collect your rental car wherever you want on Bonaire! Back to Basic Bonaire is the most friendly car rental from Bonaire! To explore Bonaire well it is easiest to rent a car. Our rental cars are suitable for any type of terrain, including for the national park. A number of rental cars are also suitable to take your diving / snorkel items with you. The rates of our rental cars include taxes and third party liability insurance! Our prices include all taxes and third party liability insurance. You can take out an all-risk insurance policy at an additional cost of $ 10.00 per day. 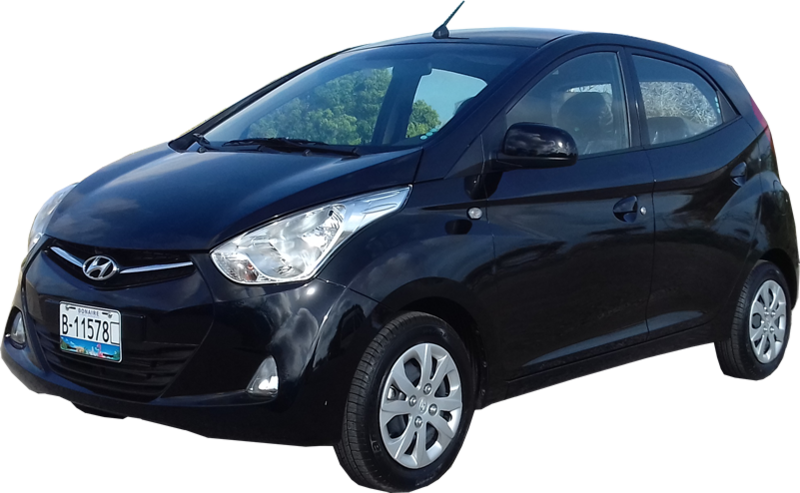 If you want to rent a car for a longer period of time, you can always ask us about the options and the prices. It is possible to upgrade the standard CDW insurance for your rental car to a super C DW insurance. You can see the differences between these insurance in our insurance scheme on this website. So now you can enjoy Bonaire even more. We know Bonaire like no other. We love to share our knowledge with you so that you can experience the island optimally. With the companies below, our customers also have very good experiences. Whether it is a beautiful snorkel tour or vacation stay, the partners below will deliver the quality you expect! Click on a logo to visit the site. If you book a tour, apartment or else tell us that this is on the advice of Back 2 Basic car rental! Back to Basic Bonaire is hands down the most friendly carrental of Bonaire! Back to Basic Bonaire is Started because we believe that all prices on Bonaire are to high. We believe in fair pricing. Life on an island is always more expensive than on the mainland because everything has to be imported. 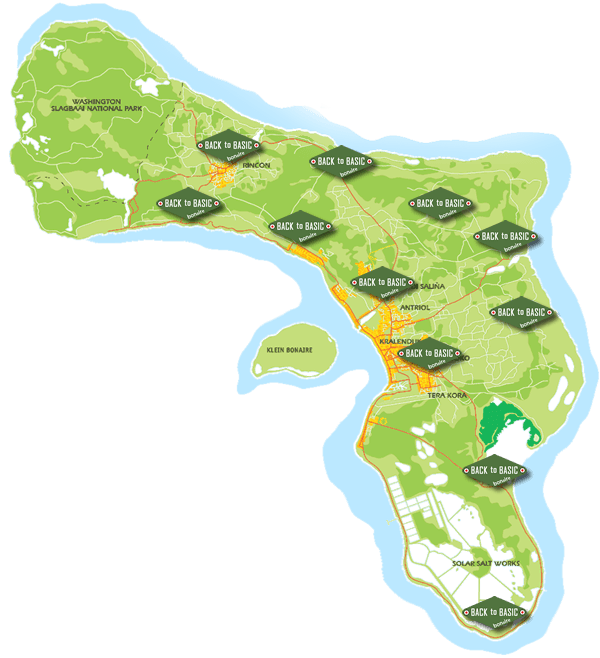 We choose for the name Back to Basic Bonaire because we think that everybody should go back to the basic and review their prices to see if they are fair prices. To really explore Bonaire, you need transportation. There is no public transport on the island and there are a limited amount of taxi’s available (who are very reliable). It’s possible to rent a bicycle, scooter or car. To make the right choice, you have to think about what you want to do and see while on Bonaire. Riding the bicycle is possible but very hard since we have a constant strong eastern trade wind and we also have some hills in the northern part of the island. In the middle of the day it is very hot and for most people that is to hot to ride the bicycle. A scooter is nice to explore the island with a real “freedom” feeling. Be aware to use enough sunscreen because you easily get burnt without noticing. It is also a bit harder to bring luggage, groceries or dive gear on a scooter. The car is the most chosen transportation on Bonaire. You can explore the whole island, even the national park Washington Slagbaai. It is also easy to bring luggage, groceries and dive gear. If you have questions, wishes, comments or want to reserve a car, let us know! Your reservation is not final. You also do not have to pay at this stage. We will contact you as soon as possible after receiving this reservation. Do you have any wishes, questions or comments?